I want to write a very quick post today as I am out this evening. 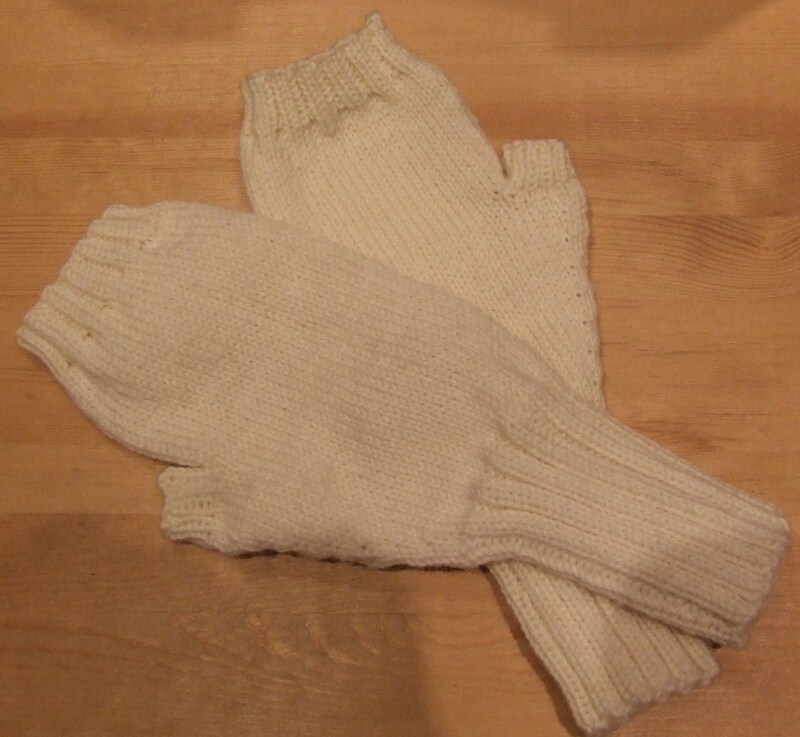 In December 2013 a mummy friend ordered mittens with a string for her husband’s colleague who was visiting from the US. I used this DROPS Design pattern, which knit up really quickly in just a day. I can’t actually remember what yarn I used, but I do know that I doubled the yarn to make the mittens warmer. For the string I even knit an i-cord…I didn’t even do that for Luke’s mittens :-). Pattern: Mittens by DROPS Design. Knitting time: 13 December 2013. Last Winter a friend who has a son in one of the other Kindergarten’s asked me to knit a hat and matching mittens for her son. I knitted both, and then realised that both the hat and the mittens were way too small. So, I started again. I used this DROPS Design pattern, but amended it slightly. Mainly I left out the crochet edge and visor. Another friend had give her the yarn, so I needed to find a pattern that would fit the yarn. She was keen to have a hat that would go over her son’s ears and for him to be able to close it. For the mittens I used another DROPS Design pattern, and yes I know I am very predictable, always going back to their patterns, but they are simply brilliant! My friend wanted to make sure her son wouldn’t lose the mittens, so she asked me to add a string, which is something we always had as kids and I’ve always done with Luke’s mittens. After the initial disaster, both fit very well and my friend loved them. And here are both in all their glory. Knitting time: 15 December 2014. Pattern: Hat by DROPS Design. Milliemanu ordered some kid gloves in pink last year, which I managed to knit in November in a couple of days. They’re a nice and easy glove pattern, I had only knit adult gloves before, and mainly mittens for kids. This meant that each of the fingers were a bit of a challenge, but in the end they worked out well. There’s not really that much more to say about them. They were made to match one of the hats I posted about last week. I know, I know, it’s been too long. I promised myself with a new year I would be trying to post more, I guess it is only 10th of January, so I can still fulfil that promise! So, I will attempt to post about the mountains and mountains of FO’s I’ve finished in the last months, if not years. 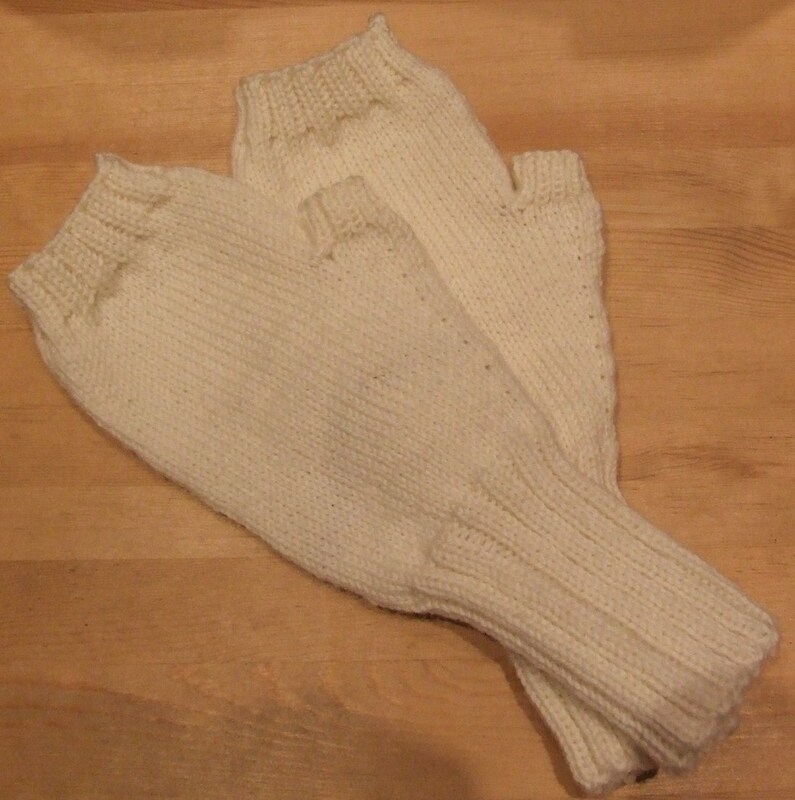 So, without further ado, here are some gloves I knitted for my mum, I knitted the same pair for myself. In fact, I posted about them last year, check it out here. I love these gloves, and my mum does too. They’re really easy to knit, which surprised me as they’re gloves and not mittens. And they look really good too. I love that the cable pattern continues into each of the fingers, how great is that? And I love the cable pattern, which, in my opinion, looks very intricate. But let me tell you a secret, it really isn’t complicated! I do feel that I need to find a better way of sewing up at the end, I don’t like the way it looks at the moment. And another bonus, they are amazingly warm!